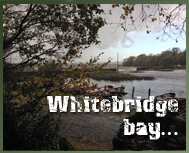 Lough Ennell is situated to the right of the Mullingar to Kilbeggan Rd, 4 miles south of Mullingar, Co. Wesmeath, Ireland. The Lough is approximately 4.5 miles long by 2 miles wide, with an area of about 3540 acres. A dominant feature of this Lough is its huge area of shallow water. Nearly two - thirds of its area is less than 25 feet and almost half of it is under 10 ft deep. 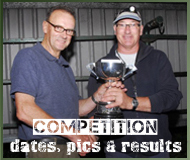 It is a high pH (7.5) with the potential to produce vast quantities of fish food and to carry big numbers of trout. In recent years the average size of trout has been nearly 2lbs, and 3 pounders are taken frequently. The largest fish taken in recent years exceeded 6lbs. 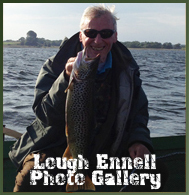 Lough Ennell produced Irelands largest ever lake brown trout at 26lbs. AGM date for 2019 is the 29th of March at 8pm in the Greville Arms Hotel, Mullingar.